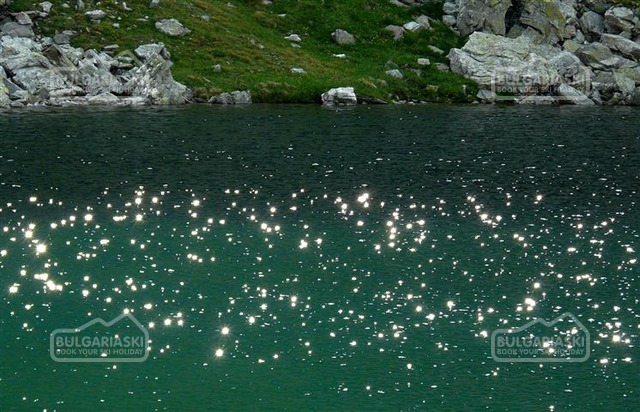 Elenino lake is the largest one among Elenini lakes. 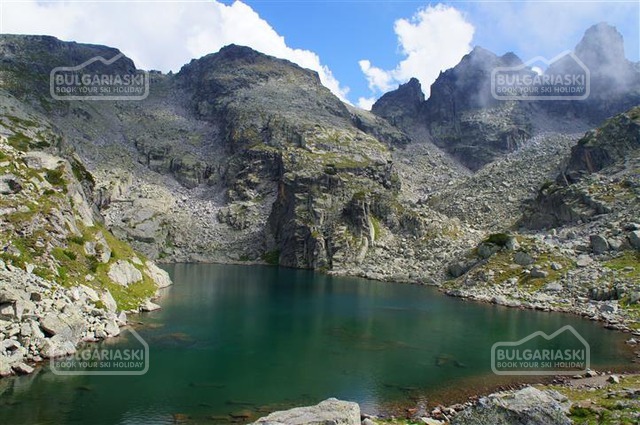 It is located 2465 m below the majestic figure of Maliovitsa and the view of the water surface with peak Orlovets is among the most enchanting in the Bulgarian mountains! 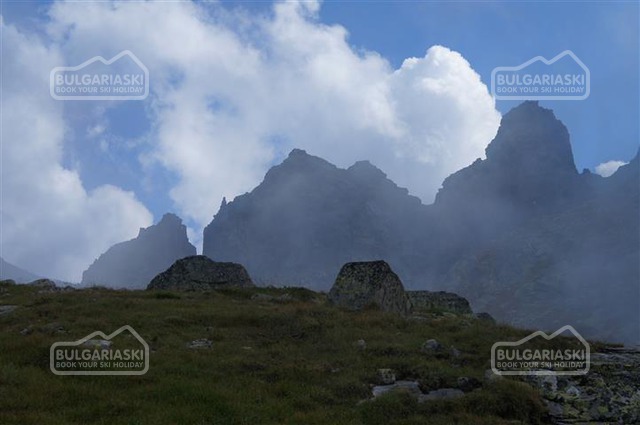 Our trip will start with Maliovitsa hut and then passing through first and second terrace, which will be easily. 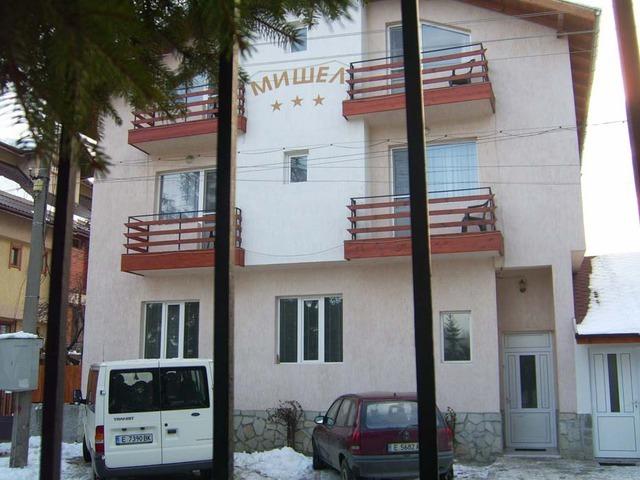 Slightly steeper hill will waiting us after that, but finally the reward is priceless! 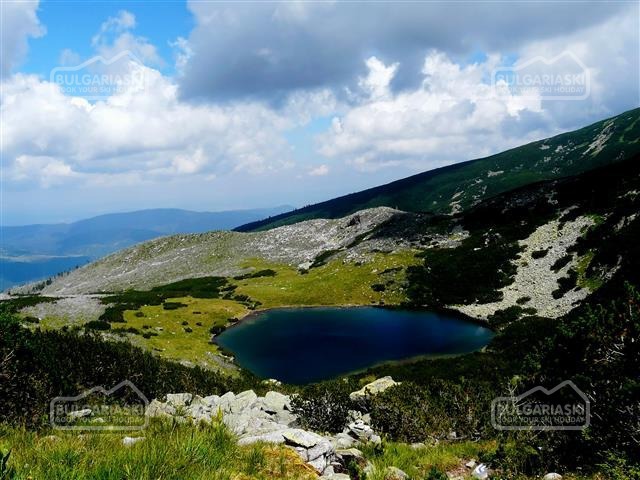 The tour can be extended with climbing of the mythical Malyovitza but this transition increases the trek by 2 hours, which is for more prepared tourists! 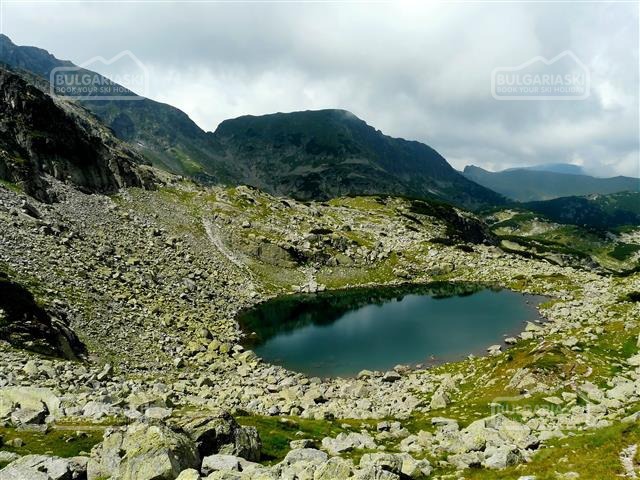 A top views are amazing, you can see most of the Bulgarian mountains, visible is also Rila Monastery – the biggest one in Bulgaria! 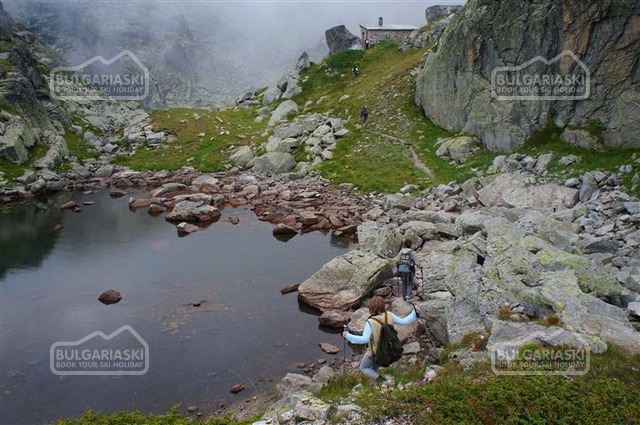 Please, post a comment on One day trek to Elenino lake under Malyovitsa peak.